Discussion about and demand for greater diversity in romance has been going on for years, but while contemporary romance has certainly become more inclusive in recent years, for a variety of reasons historical romance has lagged behind severely. But, there is good news! There are excellent historical romances out there by authors who populate their bygone eras with a wider cast of characters and settings. If you’re looking for more diverse historical romances to read, you’ve come to the right place. The following authors and titles are just a few personal favorites, but if you’re hungry for more check out fellow Rioter Amanda Diehl’s Diverse Romances posts, where she highlights upcoming diverse romance releases; and Romance Novels in Color, a book blog that only reviews romance novels whose main characters are people of color. Now, let’s get the recs! 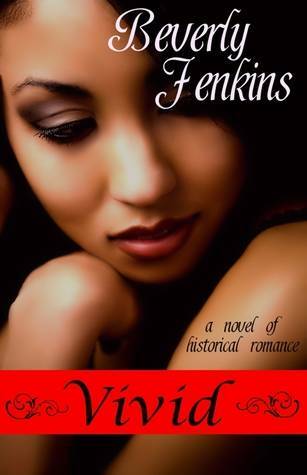 You can’t discuss diverse historical romances without bringing up Beverly Jenkins. She is the queen. Most of her historical romances are set in the western US, so if you have a weakness for westerns, Jenkins is doubly worth checking out. And her heroines are always strong, independent women. A few favorites of note are The Taming of Jessi Rose, an entertaining gem of a book about a woman who’s trying to protect her family ranch and the swoony train robber who agrees to help; and Vivid, about a black female physician (!) who travels to Michigan to set up her own medical practice and goes toe-to-toe with the town’s mayor/sheriff. Huguley writes Christian historical romances set in Reconstruction-era Georgia, as well as a series of books chronicling the lives of a black family during the “Great Migration” of African Americans into cities in the early 20th century. Her novels are impeccably researched, and she absolutely does not shy away from the difficulties black people faced in these time periods. But at the same time Huguley’s books are sweet and inspirational, underscoring the power of love and faith. Two to get you started are The Preacher’s Promise, the first in the Milford College series, and A Champion’s Heart, which was a 2013 finalist for the Golden Heart award. What I love about Cole’s historical romances is that they’re all over the map: you never know what time period or place she’s going to write about next. Her historical settings range from medieval Scotland to the 1960s Civil Rights Movement, and her writing is smart, on point, with fantastic characters (especially female characters!). 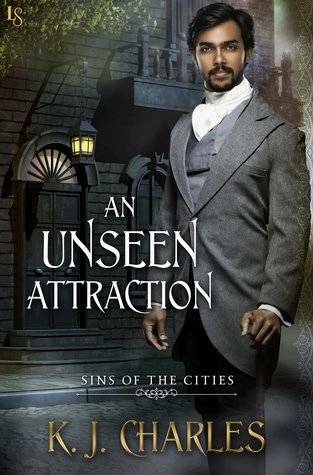 I have to mention An Extraordinary Union, a Civil War-era spy adventure whose heroine is based on the Union’s Army’s greatest spy, Mary Bowser; and Let Us Dream, where a black suffragette and a Bengali immigrant fall in love in 1917 Harlem. One of my favorite historical romance series of all time is Lee’s Tigress series. Set in 19th-century China, these books cover everything from Taoist sects to the Boxer Rebellion and the opium trade, and the backgrounds of the characters range from Qing-dynasty princes to shopkeepers and majordomos. Lee excels at using the challenges of history and culture to drive her characters forward, but what I love about the Tigress books is that I always feel like I’m transported to 19th-century China when I read them. Unfortunately, Lee isn’t writing this series anymore, but you can still get them in ebook format. 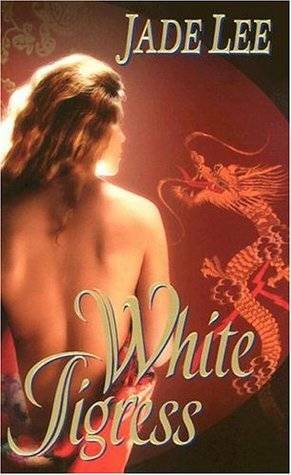 Start with White Tigress or The Concubine (not part of the Tigress series, but a thoroughly delightful romance that takes place in China’s Imperial Court). Charles is well-known for her commitment to celebrating and promoting diverse books, and it shows in her writing. The vast majority of her novels are m/m romances, either historical fantasy (like Rag and Bone) or straight historicals with mystery or adventure plots. Her books aren’t just diversified in terms of ethnicity and sexuality, but also in terms of class and gender, often featuring female characters who are central to storyline, which is very atypical in m/m romance. Try a couple of her newer releases: An Unseen Attraction, a Wilkie Collins-style mystery whose hero is half-Indian; and Wanted, A Gentleman, a rollicking adventure-type novel wherein a former slave and newspaper ad man join forces to catch a runaway bride. Lisa Kleypas’ Mine Till Midnight and Seduce Me at Sunrise both have Rom heroes, and number amongst two of her best novels, imho. Alexandra Bracken’s Passenger is a time travel YA romance (okay, so not exactly historical romance per se, but 90% of the book takes place in the past) with a hero who’s a freedman and… a pirate! Mary Jo Putney’s Loving a Lost Lord features an Anglo-Indian hero with a convenient (for the heroine) case of amnesia. 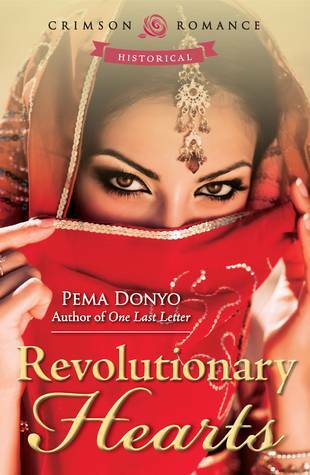 And last but certainly not least, Revolutionary Hearts by Pema Donyo tackles the struggle to free India from British rule in the 1920s, with a hero and heroine who are both revolutionary spies.